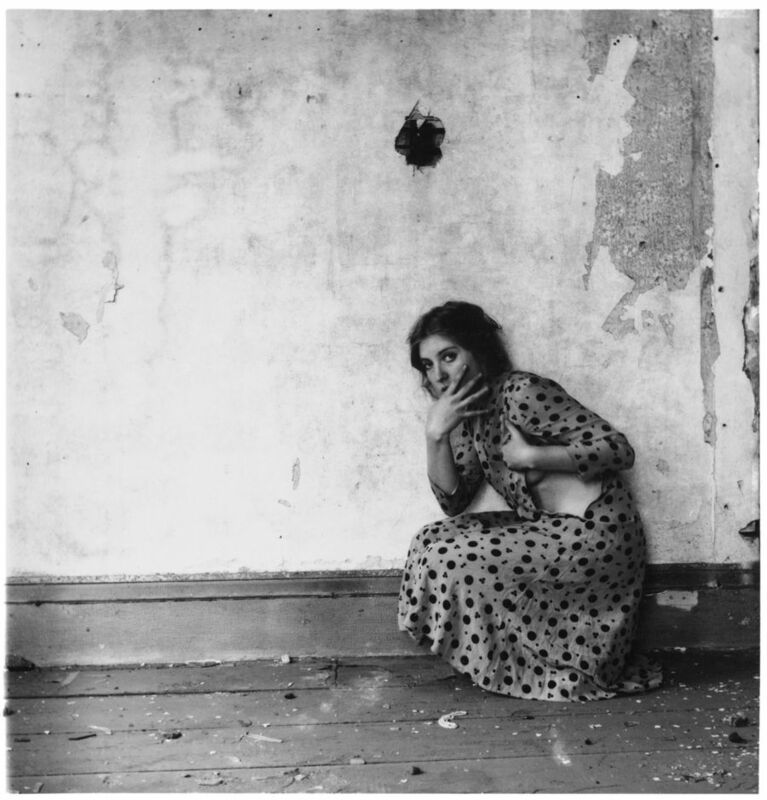 San Franciscans: This is the final week to check out SFMOMA‘s brilliant retrospective of Francesca Woodman’s photography. A highly original artist of the ‘70s, the bulk Woodman’s photographs are hazy yet incredibly intimate self-portraits. 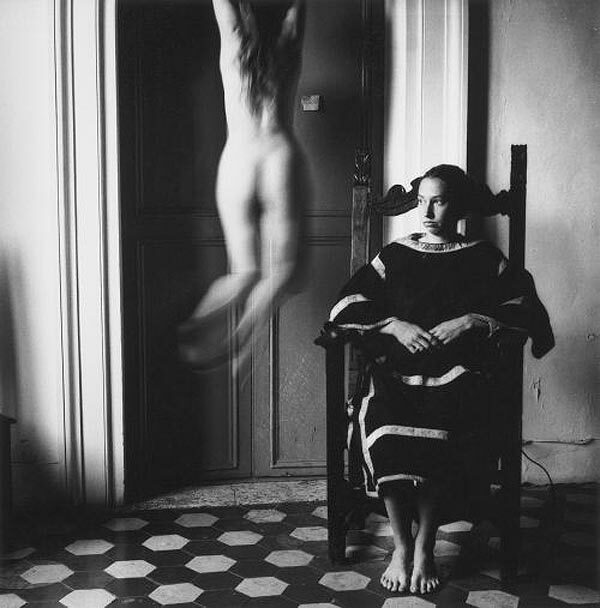 I find there is something a little haunting about her work, especially in terms of her subversion of the female body. (Which I’m totally on board with, obvs.) After looking at Woodman’s work, I’m left with a lingering sense of the grotesque. It’s part of the reason I like her work so much. Of course, this may have to do with my awareness that she threw herself out of a NYC loft window and died at age 22. If you can’t check out the exhibition, for real, buy the book. There’s also this one. 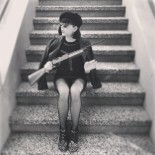 I love her work, its a shame its got such a sad story to go with it. Agreed! But you can’t deny the way that death mysticizes art! 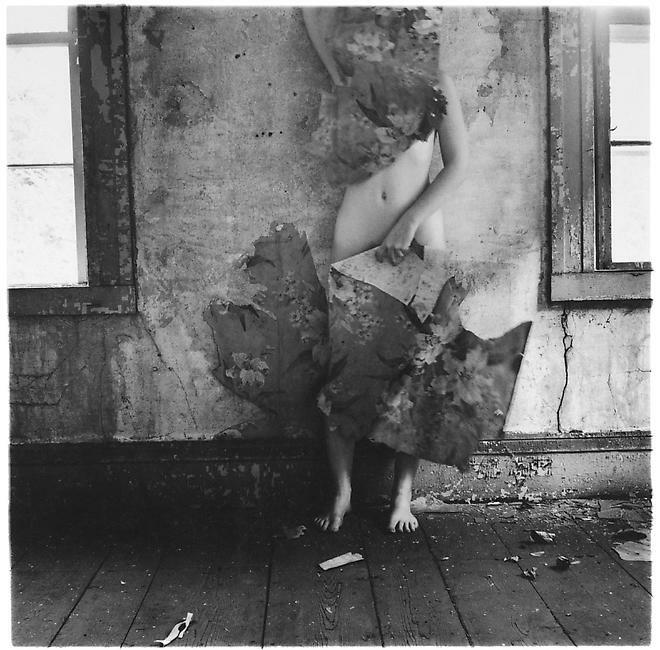 This entry was posted on February 13, 2012 by ribbonaroundabomb in Arts Bombast, San Francisco and tagged 1970s, femme, Francesca Woodman, photography, SFMOMA.